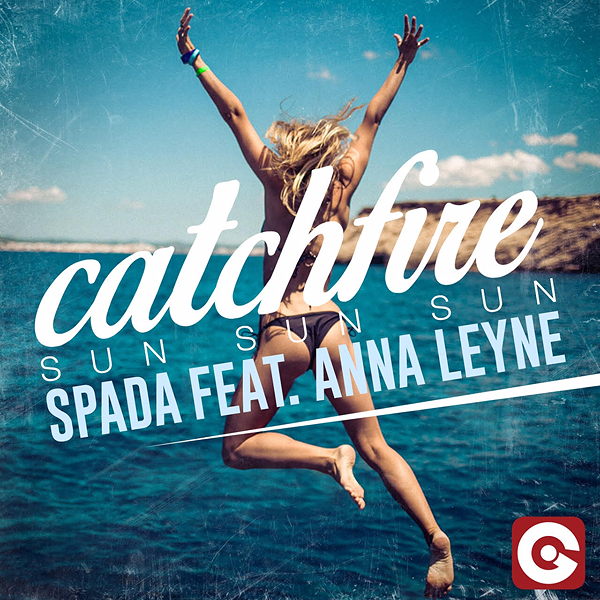 The italian Deep House Producer Spada has teamed up with Anna Leyne for his new single. The single is called „Catchfire (Sun Sun Sun)“ and will be released by EGO Records out of Italy. The great sing-along track with a strong hookline written and sung by Anna Leyne is estimated to be one of the anthems of the summer of 2015. A remix of „Catchfire“ by Swiss producer EDX was riding high in the beatport charts for several weeks in 2015.